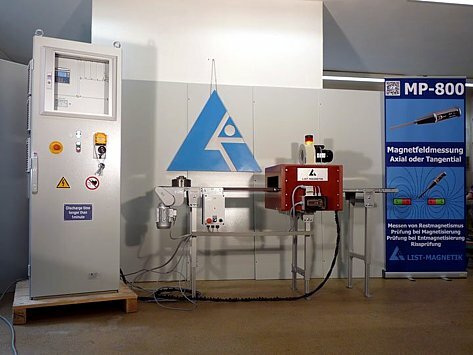 With effect to December 1st, 2018, List-Magnetik has taken over the manufacturing and sales of the Magnet permeability meter FERROMASTER from Stefan Mayer Instruments GmbH & Co. KG. The FERROMASTER is now exclusively available from List-Magnetik who sells the instrument under their own brand. at the website of List-Magnetik GmbH. 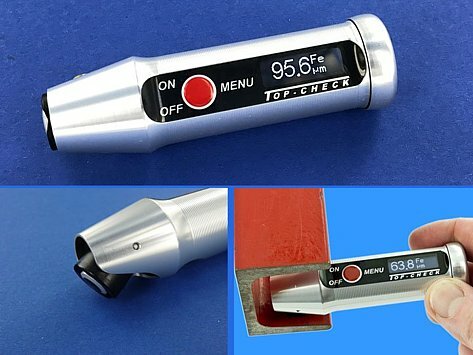 In our own production facility our high-quality precision measuring devices "Made in Germany" are manufactured, which guarantees the highest quality. 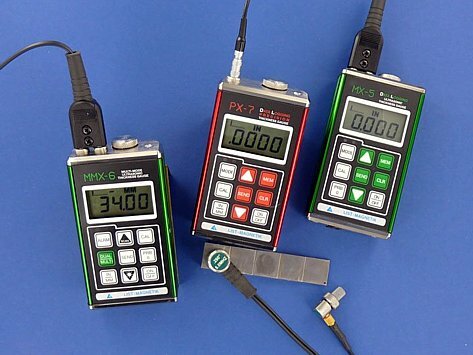 The many years of technical know-how in the field of coating thickness measurement, paint coating measurement, magnetic field measurement and surface testing of our dedicated development engineers and the constant development of our measuring instruments ensures high customer satisfaction worldwide. 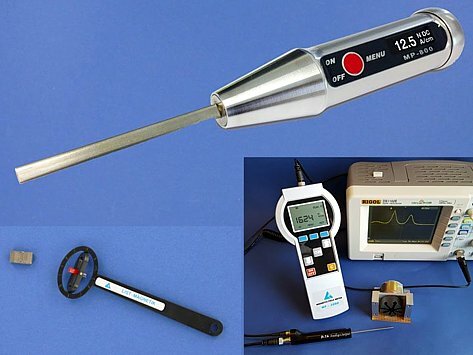 Find out about our products on our website. We are also happy to answer your questions.